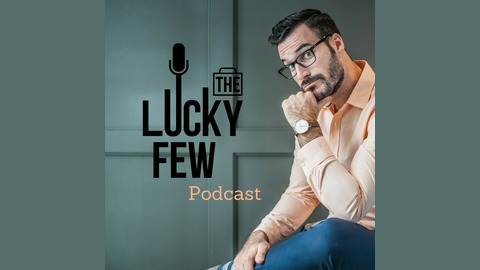 Join us as we interview 'The Lucky Few' who love their jobs and the life around them. Step by step advice on how they got there, and how YOU can too! Carli and Claire are the co-CEOs of Notable Life, a Canadian media publication and network with an impressive audience of over 1.2 million! 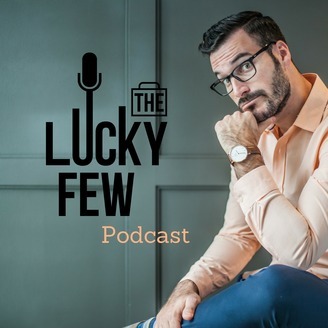 On today's episode, Carli and Claire discuss how they have grown the brand, how best to choose business partners, the importance of discipline and focus as well as much more. Enjoy!